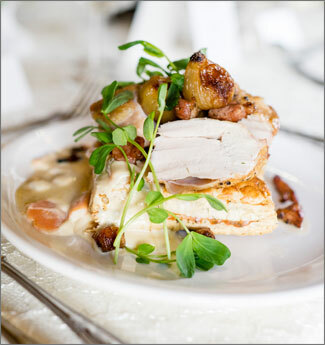 Bon Appetit are specialised wedding caterers with a high standard and a passion for food and service. Your menu will be brought to life by a superb, highly skilled team to deliver your perfect dream wedding meal utilising the freshest, finest ingredients, that are locally sourced where possible. We offer a free consultation and quoting service together with organised tasting if required, which do attract a small fee. To complete the service all crockery, cutlery, glassware and our highly trained team are included in the price. Our specialist catering services includes the creation of personalised, tailor made menus to suit your individual requirements, providing delicious food and professional service to make your day perfect. Covering all of Lincolnshire, East Yorkshire, East Riding and the Humber we are able to cater in established venues or marquees in remote locations. 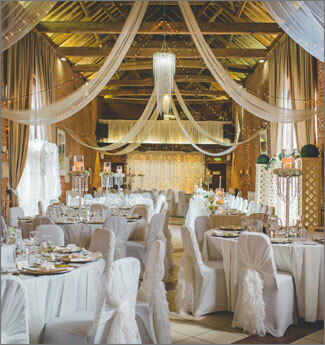 Working with a number of prestigious wedding venues including, Elsham Hall, Rookery Wolds, Walcot Hall, Cleatham Hall and Sarah Beeny’s Rise Hall. Bon Appetit produces sensational food with outstanding care and attention to detail from the first phone call to the last good night. Bon Appetit offer an extensive range of office catering to suit all tastes and budgets. All our food is of a very high quality and is prepared fresh to order just before delivery. All buffets are presented on attractive silver platters and all consumables are provided and included in the price. 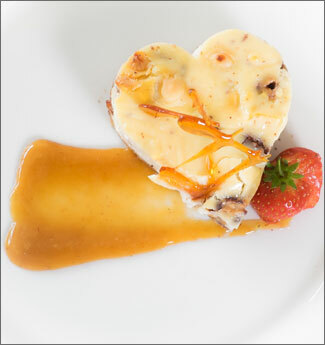 For one of the finest wedding caterers in Lincolnshire and Yorkshire, please contact us. Corporate and Outside Catering throughout Lincolnshire and Yorkshire offering hot and cold food. © Copyright 2014 - 2019 Bon Appetit Caterers - Wedding Caterers in Lincolnshire, the East Riding, South Yorkshire and the surrounding areas.